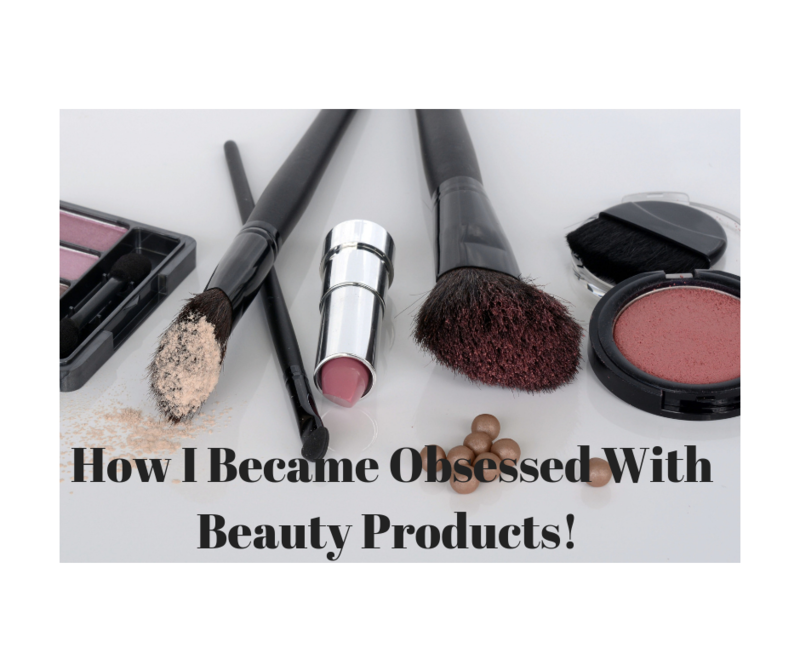 How I Became Obsessed With Beauty Products! 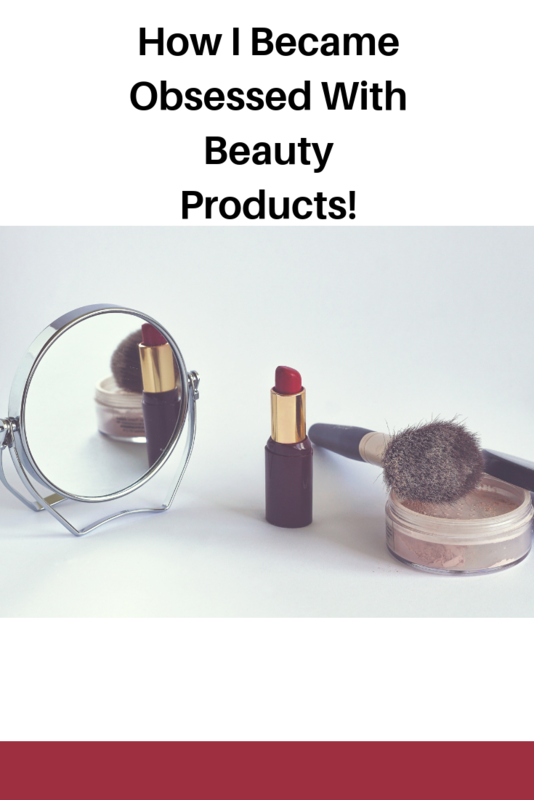 My love of beauty products started around the same time my parents had enrolled me in dance classes. I loved dancing and my favorite time of year was June, when I was able to dance in the yearly recital. 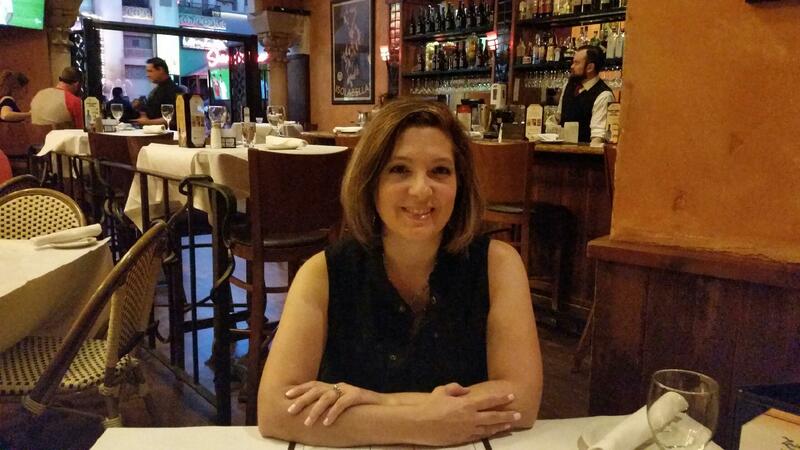 One of my favorite things about being in the show was being allowed to get my hair and makeup done. My mom would take me to the hair salon to get my hair all curled or in an updo. The best part was when we got home, and my mom worked her magic turning me into a fairy tale princess. Obviously wearing a full face of makeup was only appropriate for my dance recital but believe me, I realized even at a young age how wearing makeup and getting my hair done could make me feel. Since then, I have always had a love affair with all thing’s beauty related. Around age 12, my dreams came true when my mom allowed me to wear eyeliner. I was so happy and not many girls in my school were sporting the black eyeliner like I was! A few years later, my mom gave me the go ahead to start wearing eyeshadow. Since we are talking the mid-1980s, I wore blue eyeshadow like nobody’s business. During my teenage years, I wish I could tell you that I mastered my creations, but looking back at my pictures, I was a hot mess. It was obvious I needed some help. Today, I work from home so most days wearing make-up is not a requirement. Although I have to say, if I had the time in the morning, I would honestly sit here with a full face of makeup. However, being a mom of 6-year-old twin boys, makeup is not the priority in the morning. On days when I have the time, look out, I can give Kim Kardashian a run for her money. I know it’s not easy for a lot of women to get ready in the morning even without kids. These days I find myself running out the door with no or very little makeup on, which never would have happened years ago. It’s not that I think I can pull off a no makeup look, again time is not on my side. I always figure I’ll put my sunglasses on and who will notice? I don’t know but the last time I looked, sunglasses really don’t hide much. I’d like to be in a place where I can share favorite products, first impressions, and general beauty related content. I can talk beauty all day so please let me know, am I the only one obsessed with makeup? Do you wear makeup and how old were you when you started? I’d love to hear all about your beauty story. That explains why you’ve asked about some things I use! Nice blog, and it looks good on my phone too! Thank you so much! Yes, now you understand why I’m always asking you so many questions about the products you use on your brides! I appreciate you stopping by! that come out. I love being obsessed with makeup it’s the best addiction !!!! Yes, I think you also fed into my addiction. I use to love to watch you put your makeup on when I was a teenager. Yes, Grandma had a certain old movie star vibe about her!